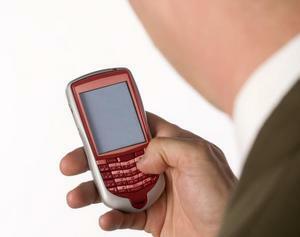 Using your cell phone, enter the number 839863 as the recipient in your text message. In the text box, type the word HAND. Press send. A trained crisis worker will be with you shortly.